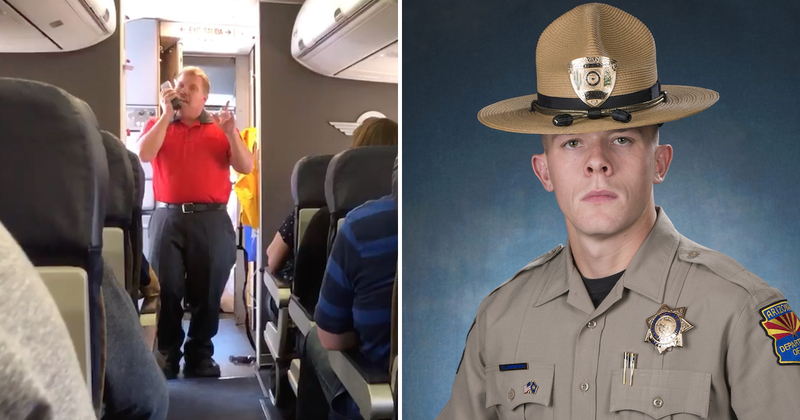 A 29-year-old man named Tyler was very curious about something. 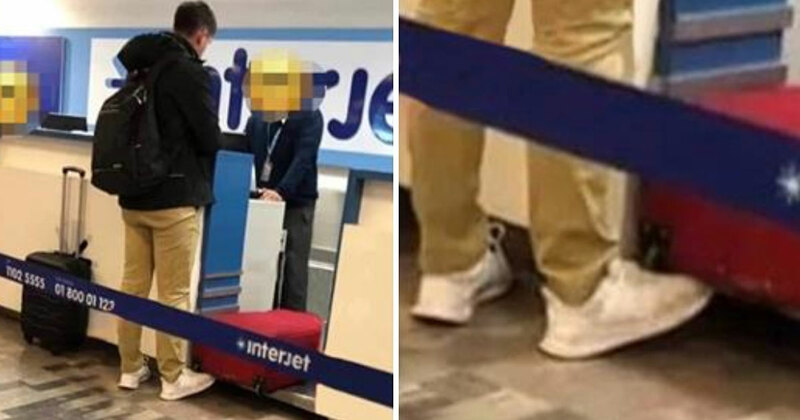 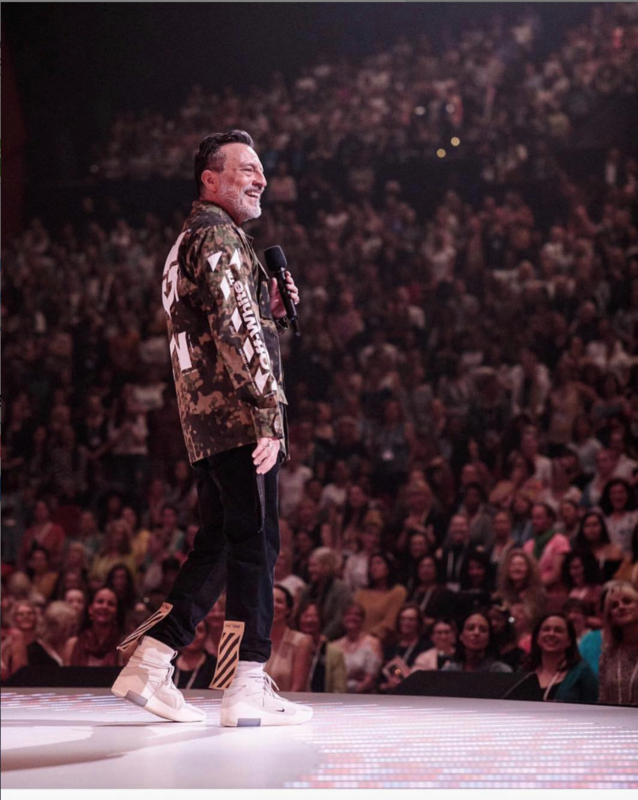 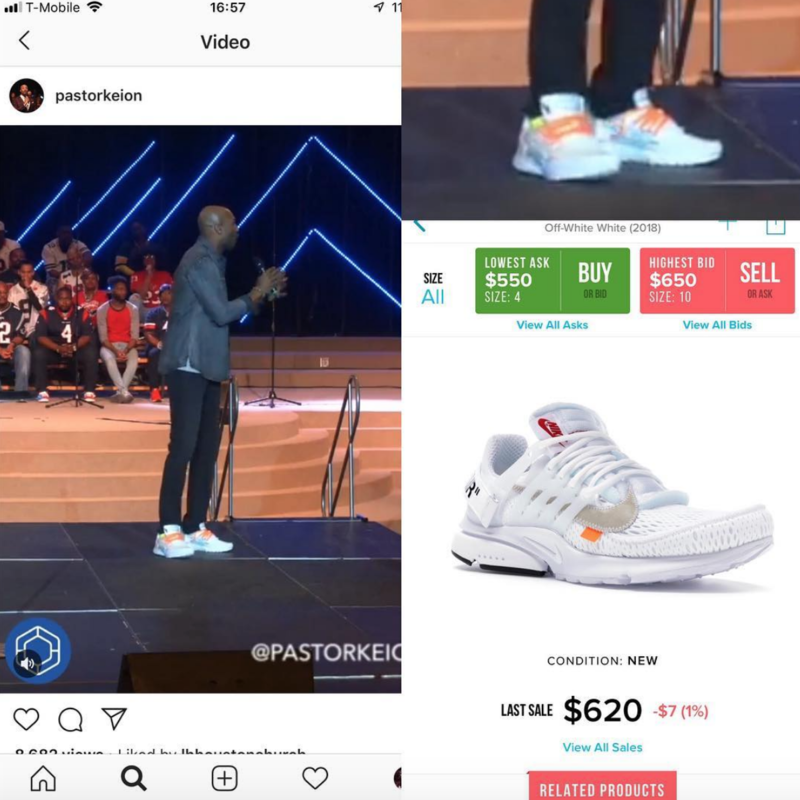 He wondered if the number of Americans who attend church each week would decrease if they knew that their pastors wore designer sneakers that were worth thousands of dollars. 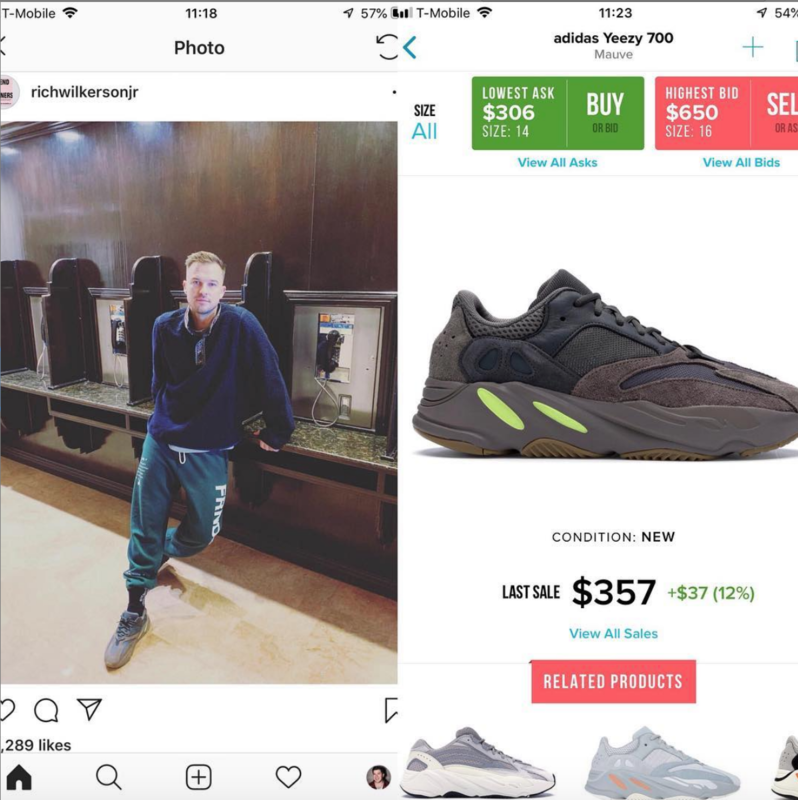 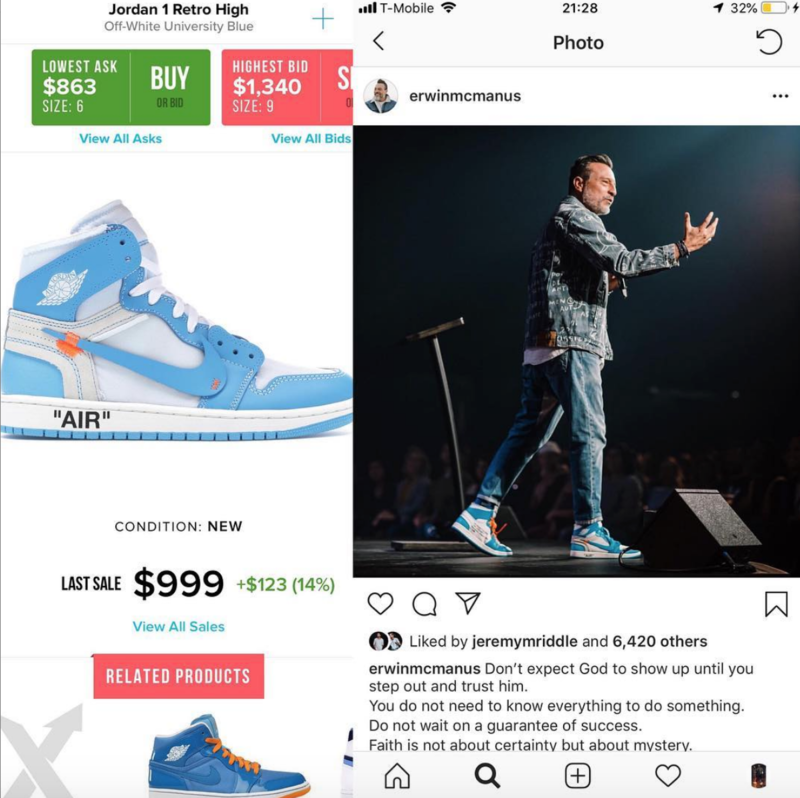 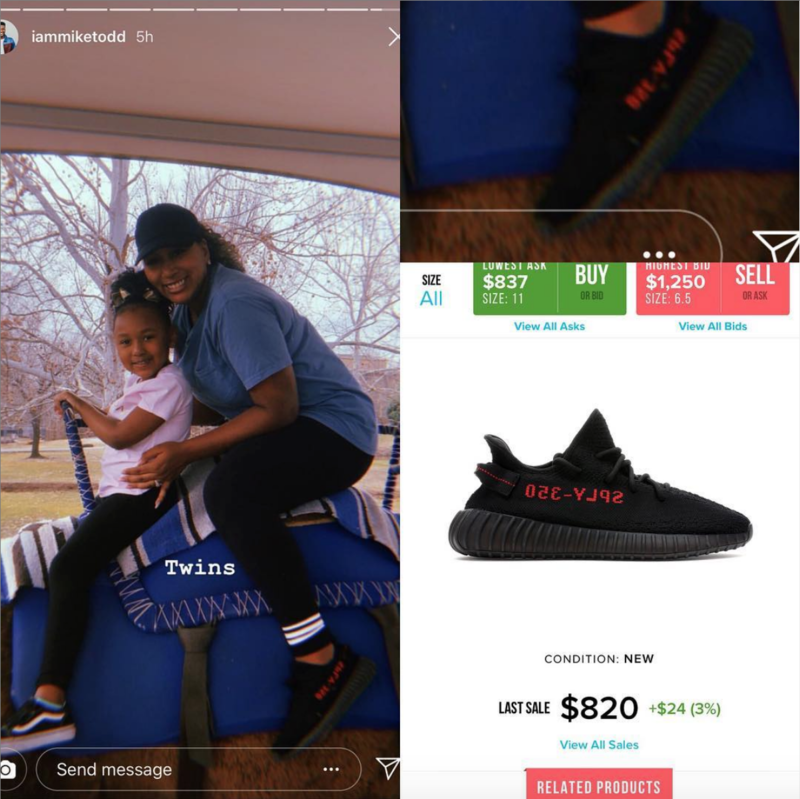 In order to find some answers, he created an Instagram account called PreachersNSneakers. 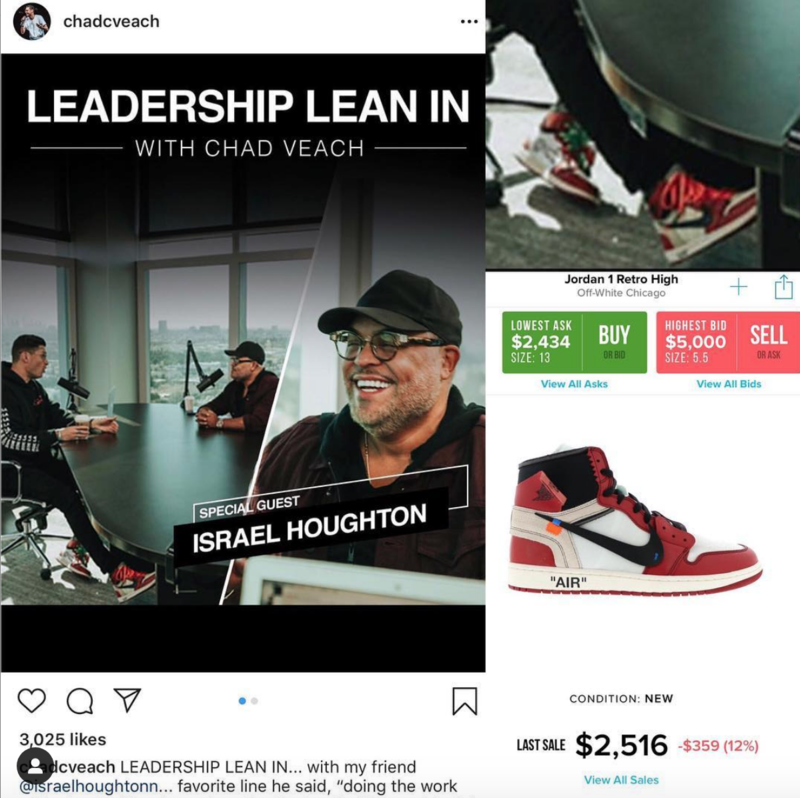 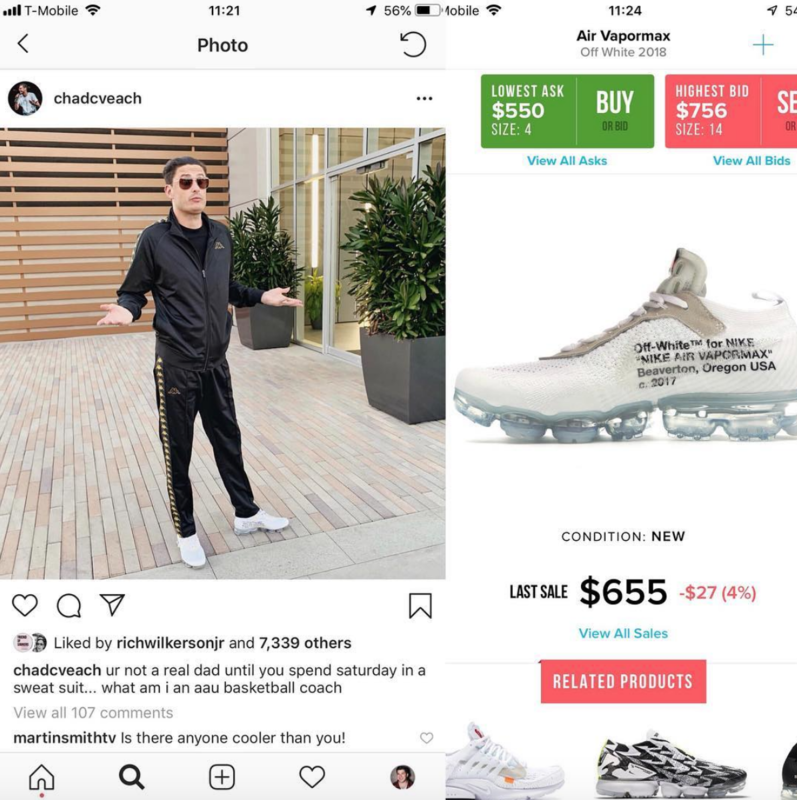 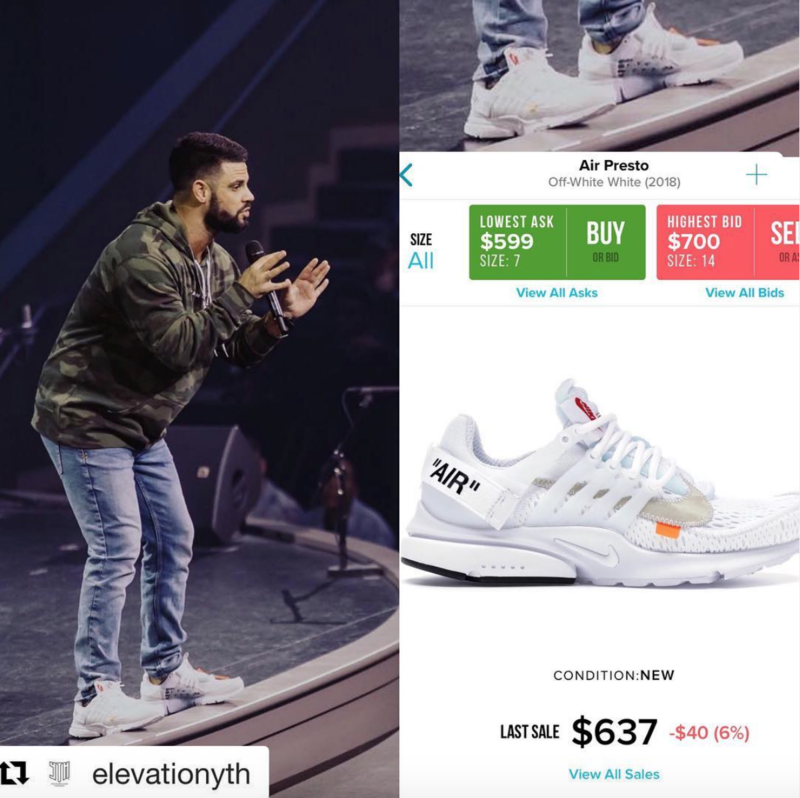 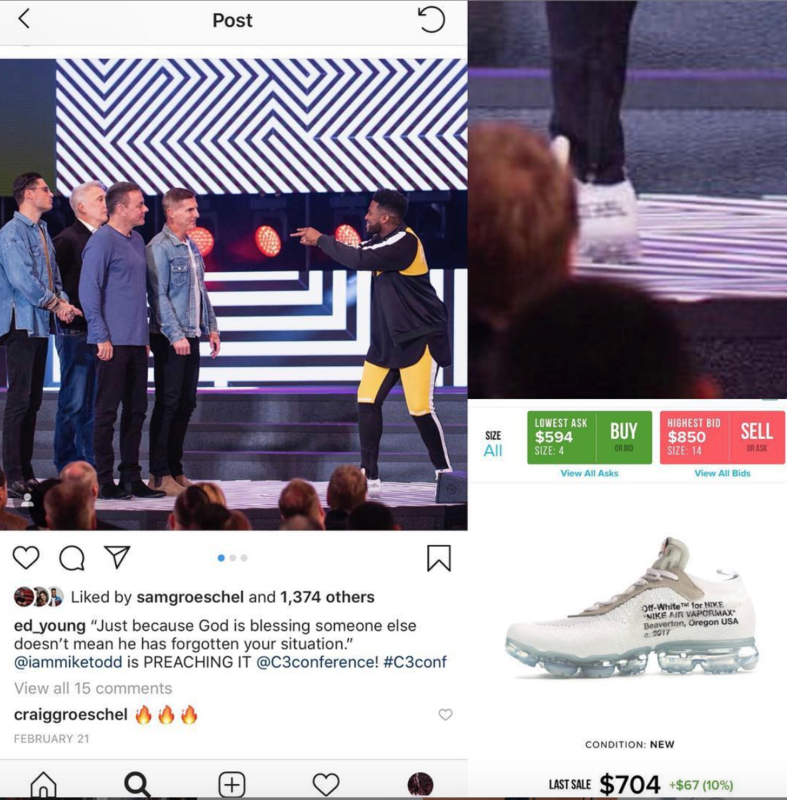 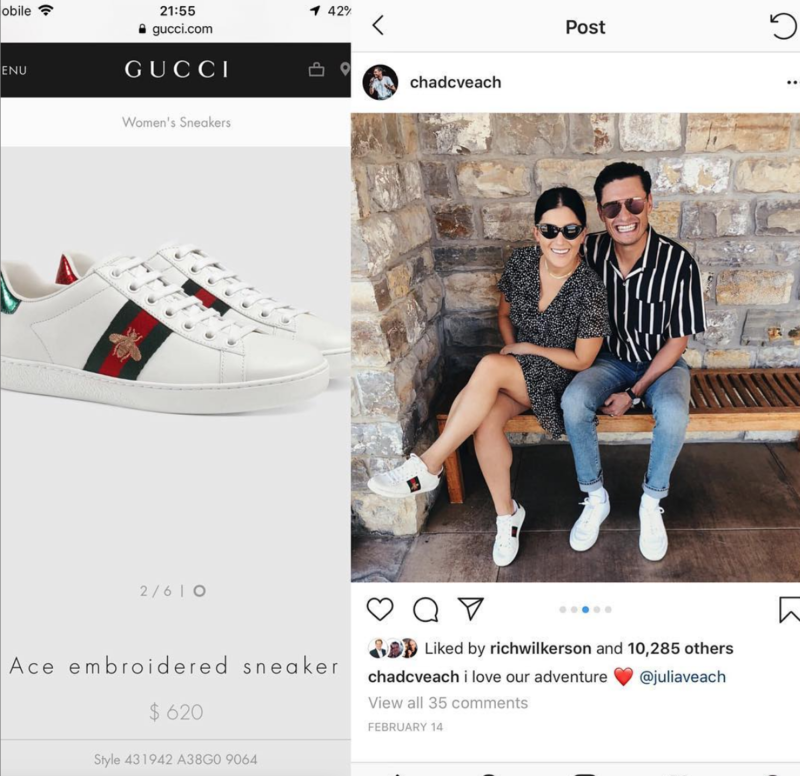 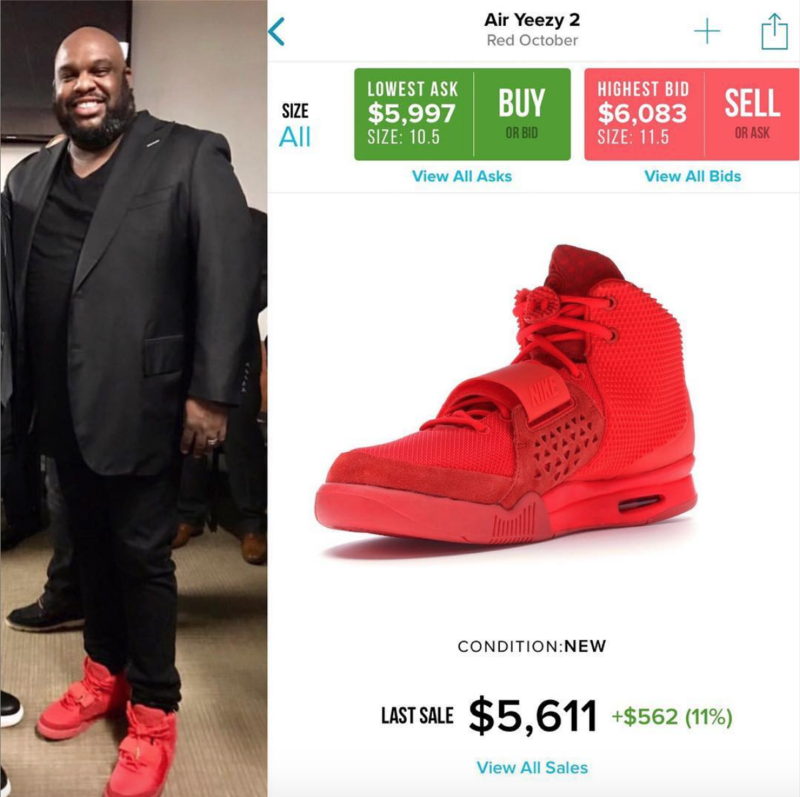 The concept is that he is calling out preachers for sporting pricey footwear and it has already garnered 125k followers. 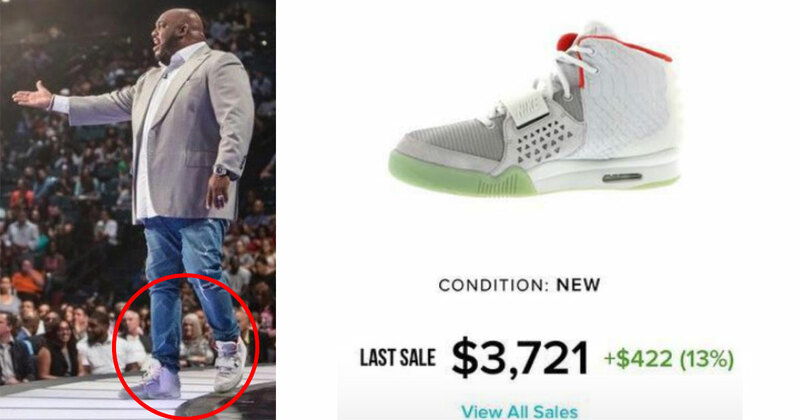 These photos will have your jaw dropped onto the floor! 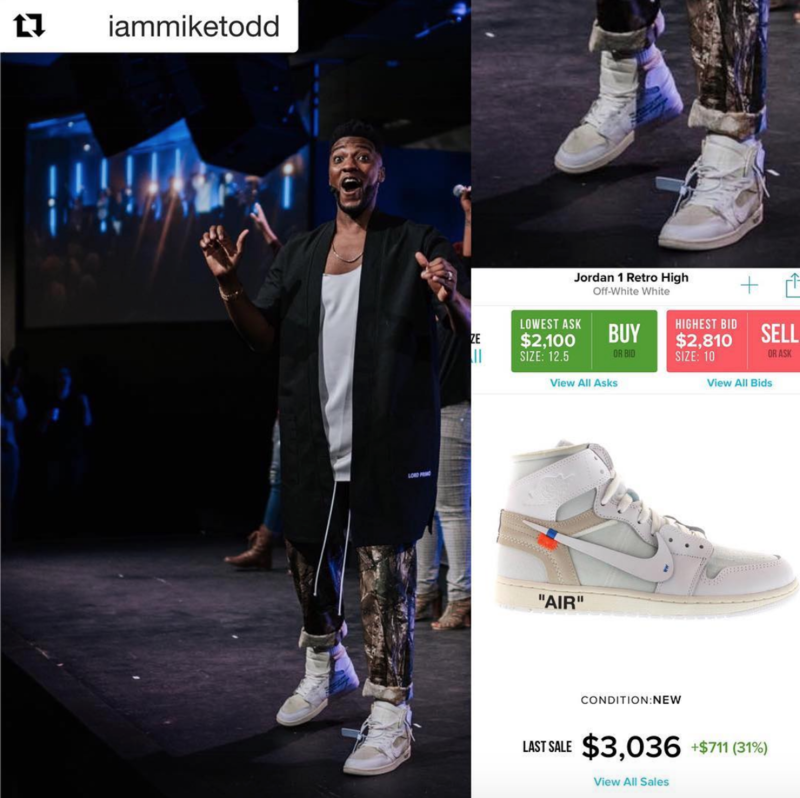 Is Robert Madu… EXTRA extra? 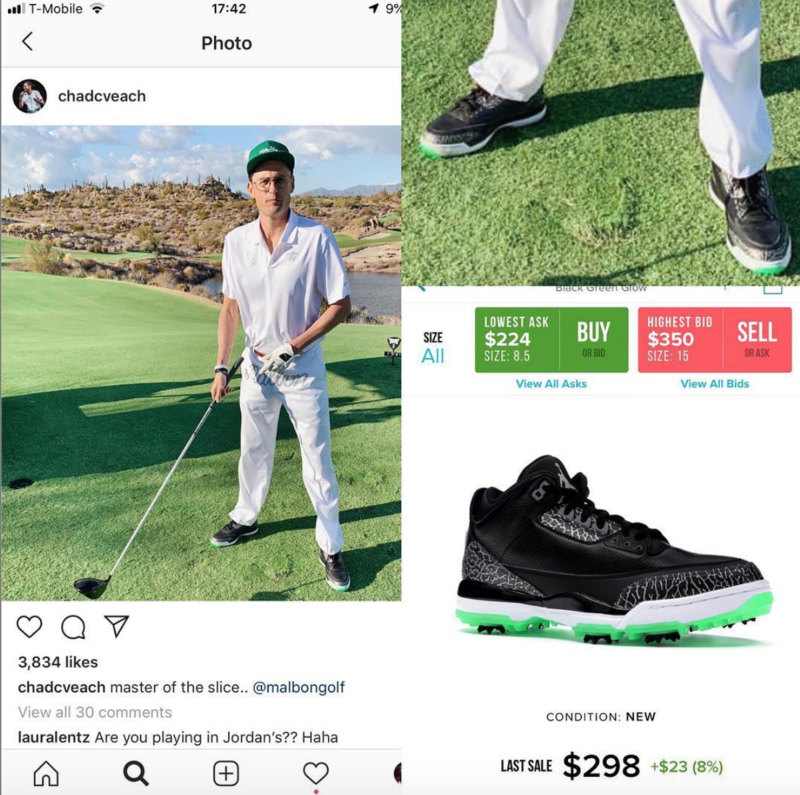 Who’s up for a game of golf? 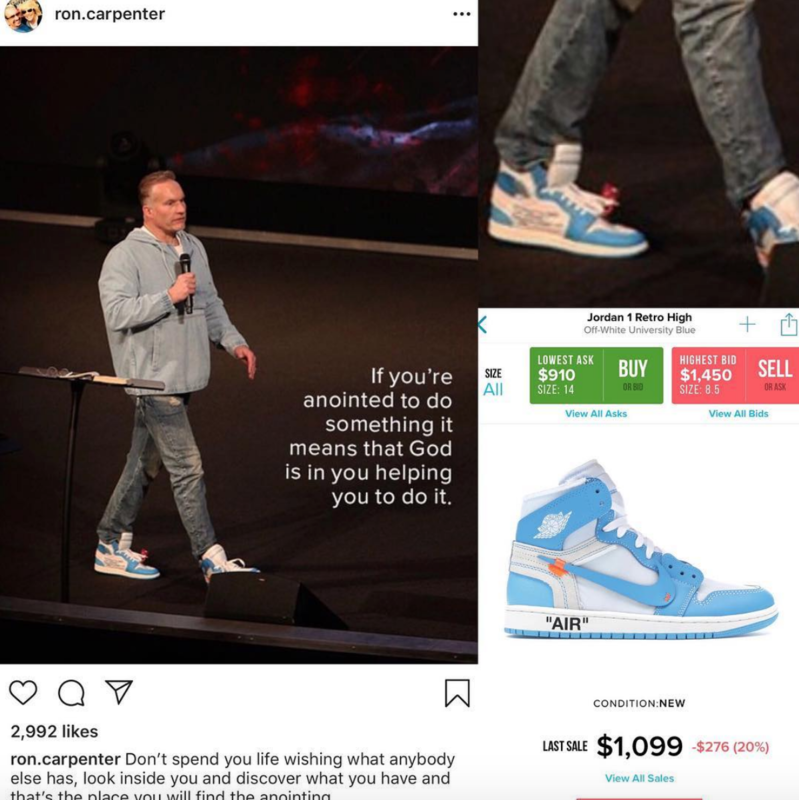 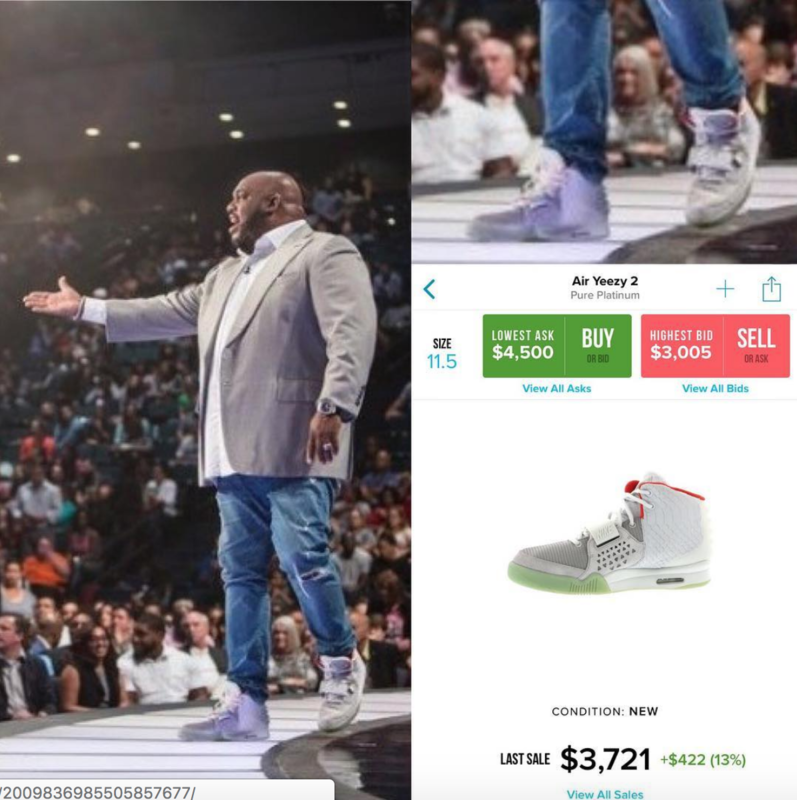 Preaching about religion and wearing thousand dollar shoes… How does that make you feel? 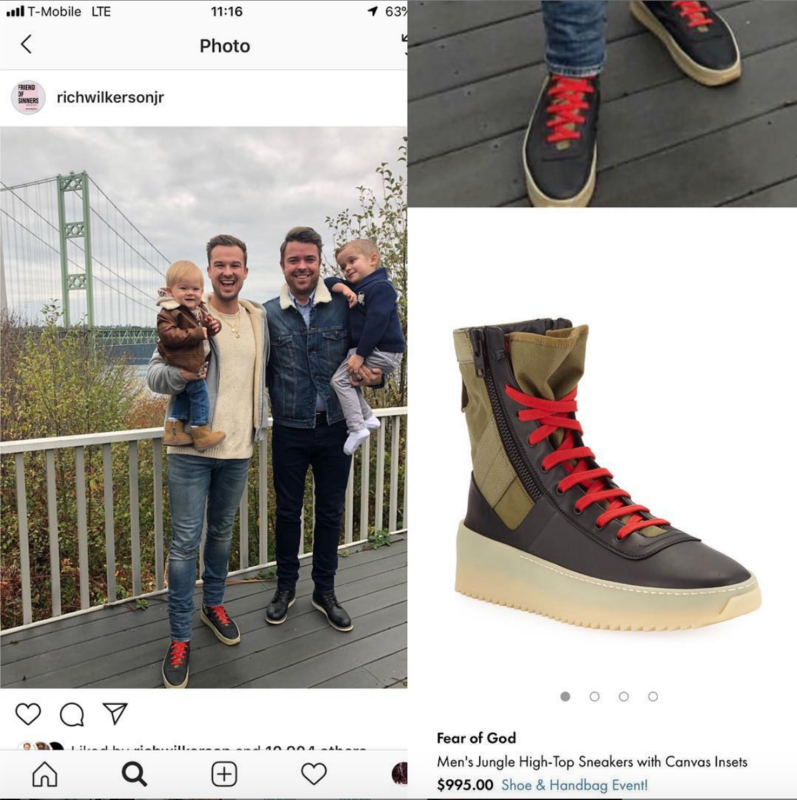 Here Erwin is, in top to bottom off-white and FoG. 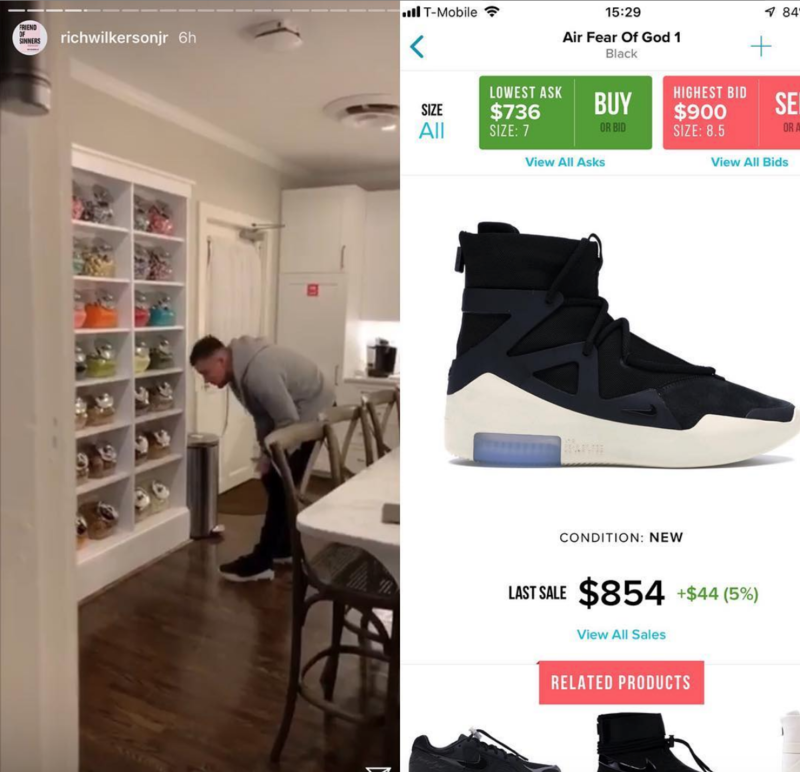 Because he’s clearly got a whole closet full! 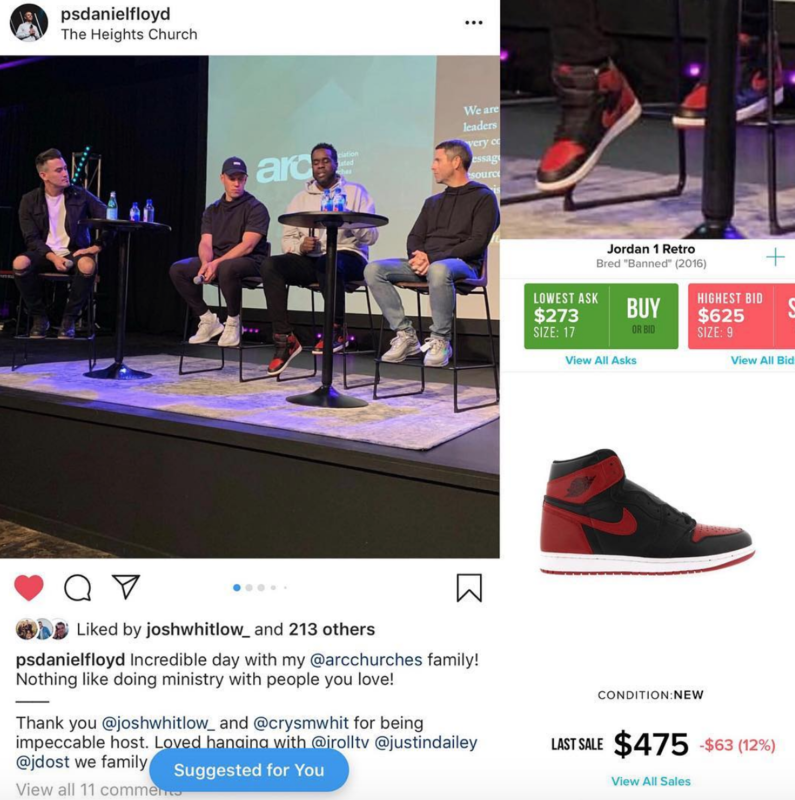 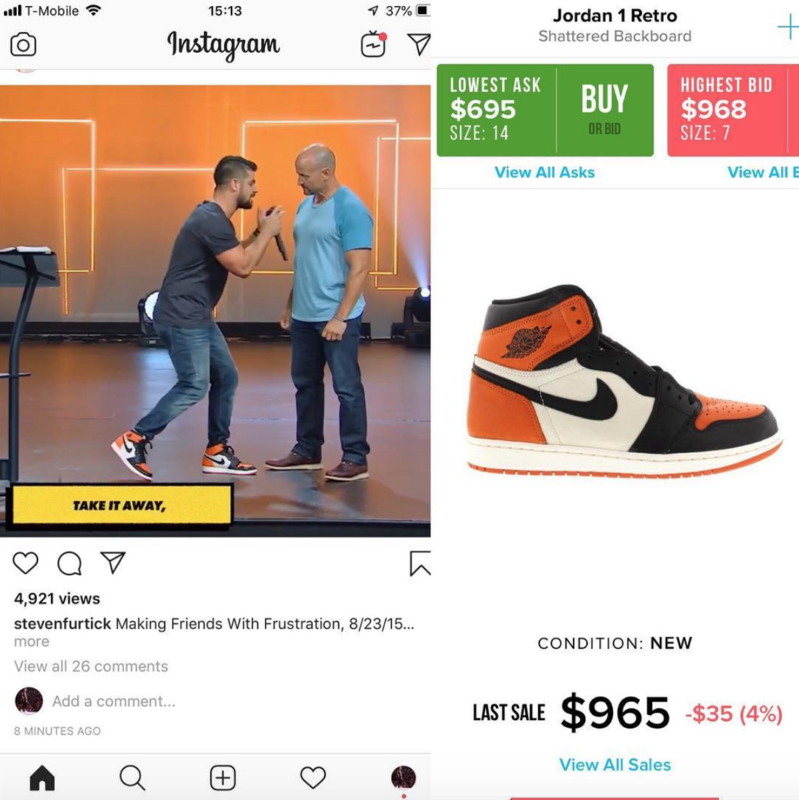 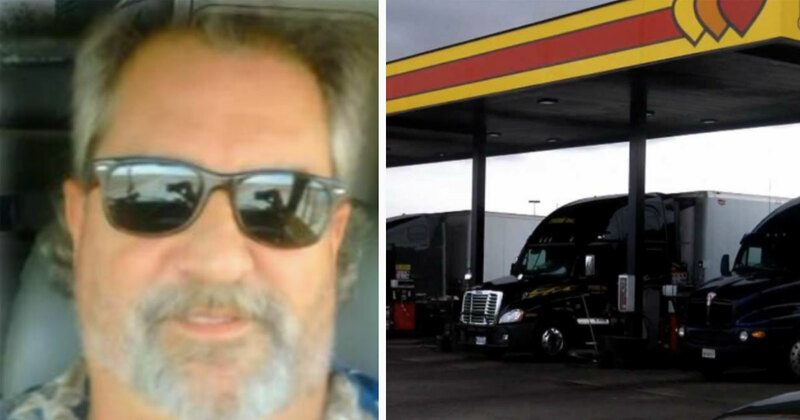 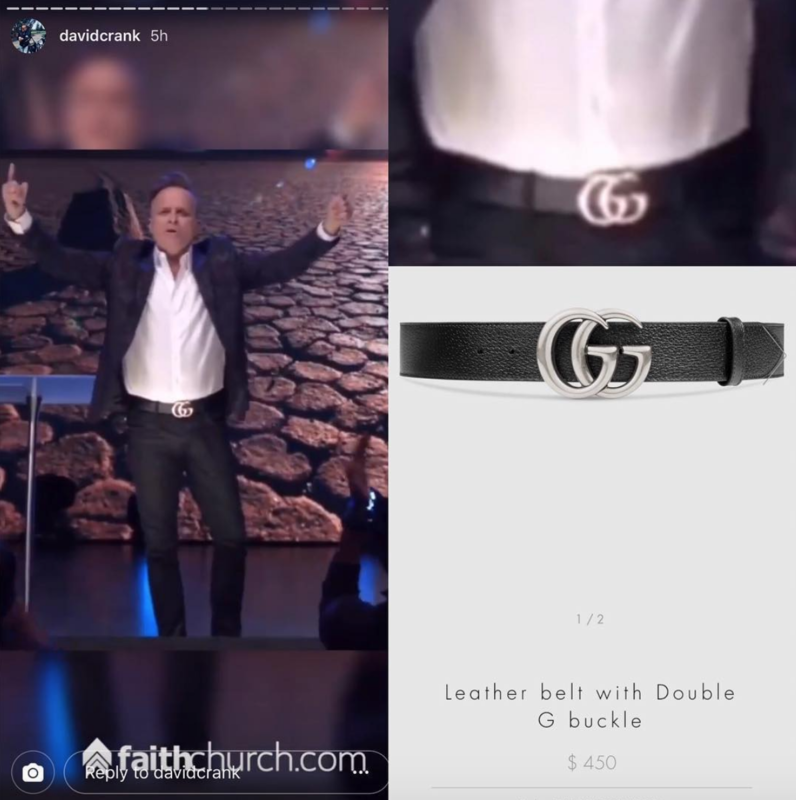 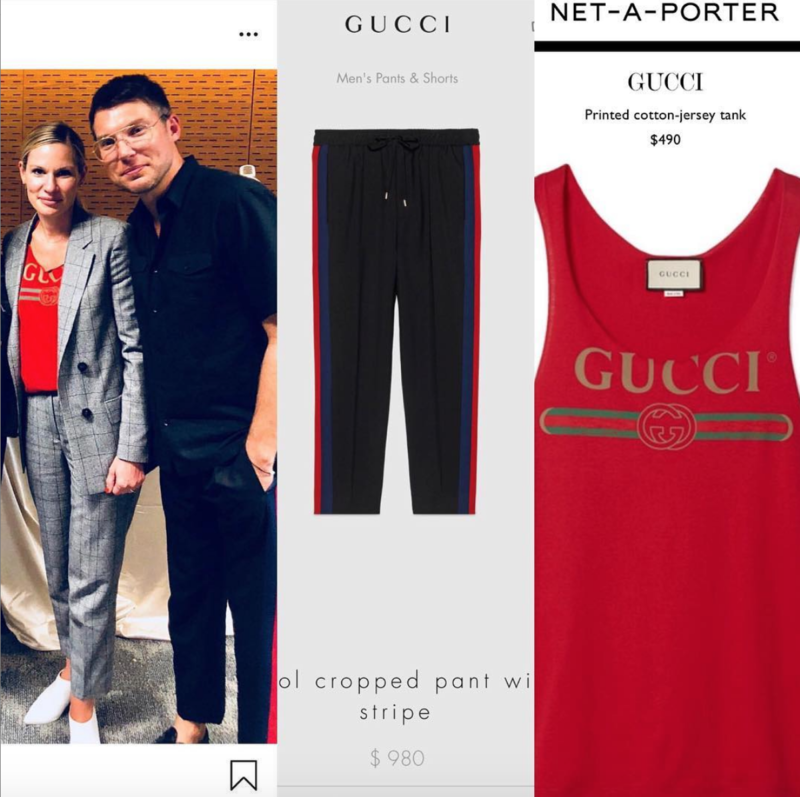 Tyler has said that he just finds the photos of these pastors and looks up the price of the items and let’s everyone else think about the rest. 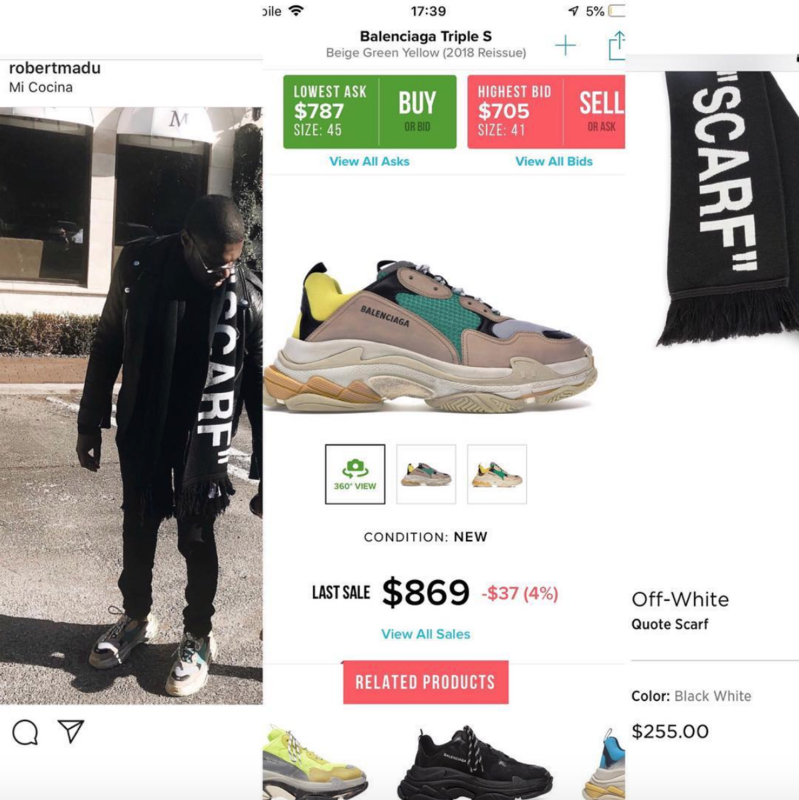 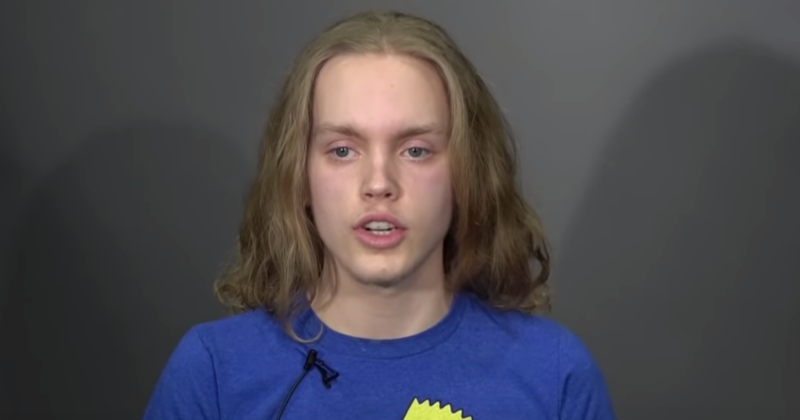 So, what’s your opinion on all of this?